Shanghai PrintUs Packing Products Co., Ltd. Hot sale Custom Chocolate cardboard heaven and earth gift box . Please inform me the items, size and package you interested in, so we can offer you the price list you want for your reference. Q: Could you send me some samples9 A: We can offer free samples for your evaluation, but he sample delivery charge should you pay. Q: Could you make my own designs9 A: Yes, we can, ply show your designs to our salesman first. Dongguan Lianyi Printing Co., Ltd.
Yiwu Bochang Packaging Co., Ltd. Sample charge: free or according to your design. 3). Sample refund: will be refunded or not according to the quatity of your order. 4). Professional and reliable forwarder keep your product delivered on time. 2). Weifang Lerun International Trading Co., Ltd.
Shenzhen Flying Bird Packaging Co., Ltd.
2,Talk details Quot price : After we make sure the details,we will offer quotation within 1 hour. We have established a very good relationship with our customers. We also specialized in custom calendar, notebook, drawstring bag, shopping bag, photo frame ect. Surface Finishing Mroe Products About HuaiSheng We have 15 years experience of making custom boxes. Also w e have professional team to answer the questions what you want to know. Q:What's the guarantee of product quality9 A: We have experienced and skilled labors and QC team. Impression Packaging Products (guangzhou) Co., Ltd.
Alibaba.com offers 7,091,043 gift box products. About 21% of these are packaging bags, 7% are gift bags, and 2% are packaging boxes. A wide variety of gift box options are available to you, such as free samples, paid samples. 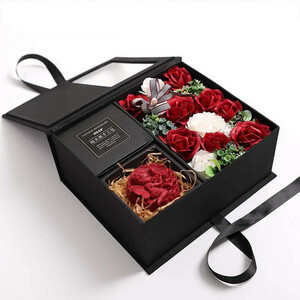 There are 7,091,675 gift box suppliers, mainly located in Asia. 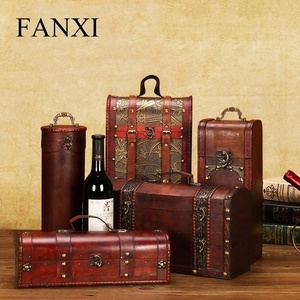 The top supplying countries are China (Mainland), Taiwan, and India, which supply 99%, 1%, and 1% of gift box respectively. Gift box products are most popular in North America, Western Europe, and South America. You can ensure product safety by selecting from certified suppliers, including 676,251 with ISO9001, 341,857 with Other, and 103,800 with FSC certification.